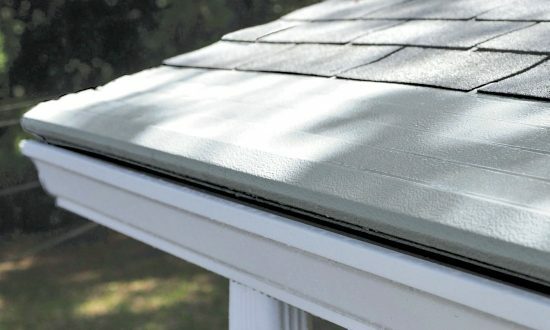 Galvanized 26- or 24-guage steel remains a viable choice for the retrofit gutter market because of its high strength and low rates of thermal movement. Steel gutters have twice the tensile strength of aluminum, with approximately half the amount of thermal expansion and contraction. That can be important if you live in climates that experience heavy winds, hail, or snow.